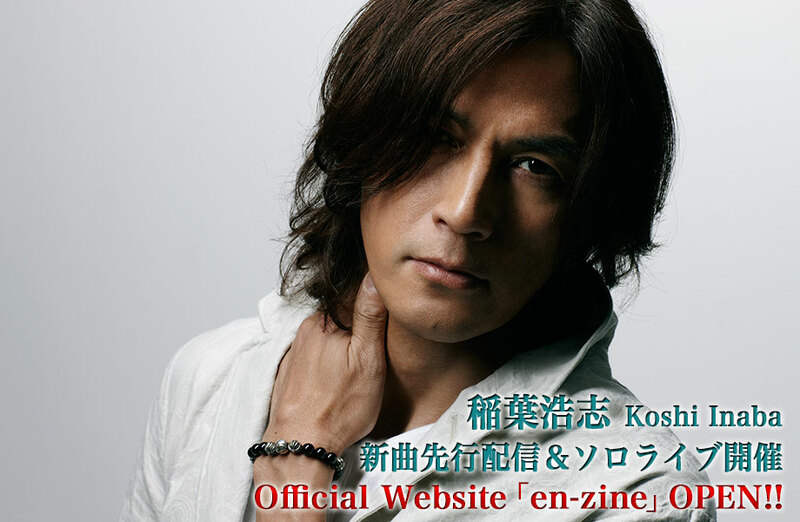 Koshi Inaba Website Launched & New Digital Single Out Now! 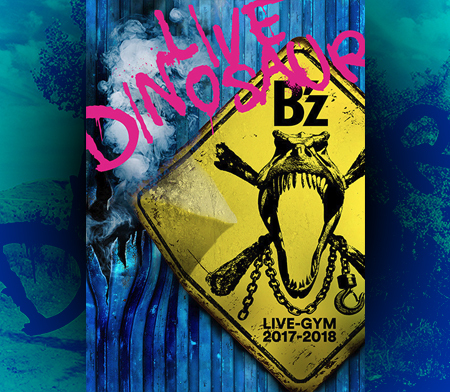 Now that B’z have wrapped up their massive 25th anniversary year and recently released its epic home video to tap things off, the team are taking a break for a few months to concentrate on solo efforts before they reconvene for B’z activities. Along with the new single comes news of Koshi’s plans for 2014. While more releases are expected, it has also been officially announced that Koshi Inaba LIVE 2014 ~en-ball~ will take place over ten dates beginning June 5 and ending June 20. Interestingly, every show will take place at just one venue, the Shinagawa Stellar Ball in Tokyo. 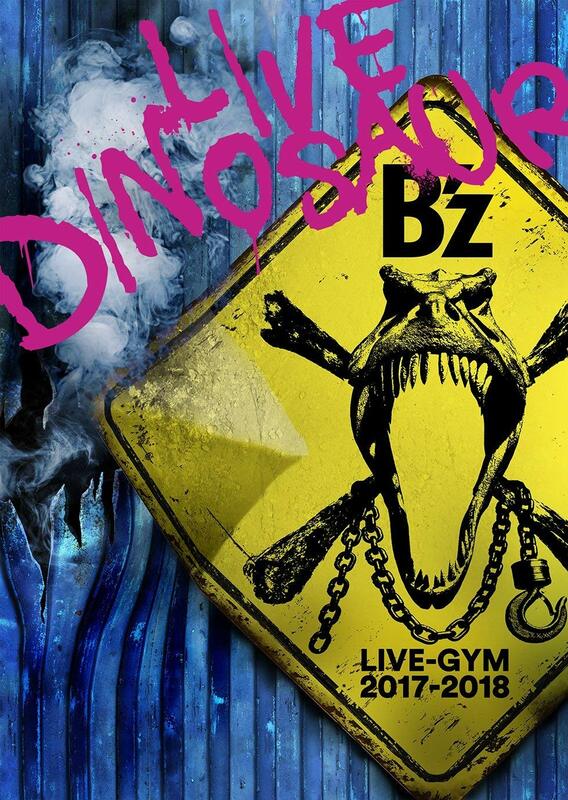 Further live dates may be forthcoming; we’ll keep you posted as to any further announcements. Additionally, those that wish to sample Koshi’s past solo work are now in luck, as all of his music videos are now available in full on the official B’z YouTube channel. Check out the full playlist right here!